Posted on December 30, 2013 by Liz O.
I don’t quite remember how it started, but, soon a string of half-jokes bounced around at last call turned into a bona fide idea. We were going to do a Stevie Nicks night at the goth club. A few weeks of promoting commence. I watch the RSVPs, unsure of whether we just had the best or worst idea ever. This month, Shadowplay fell on December 28. That’s the Saturday between Christmas and New Year’s Eve, a Saturday which many in the club world have come to dread. Christmas in L.A. is typically pretty slow. There are a lot of people who aren’t from here. They go home, only to return just in time for New Year’s Eve. That final party night of the year is huge. It’s also, typically, expensive. That said, people will stay in the weekend prior to save up funds and energy. Still, we managed to get a pretty good amount of people into the club, enough to keep the dance floor full for the bulk of the night. Yay! 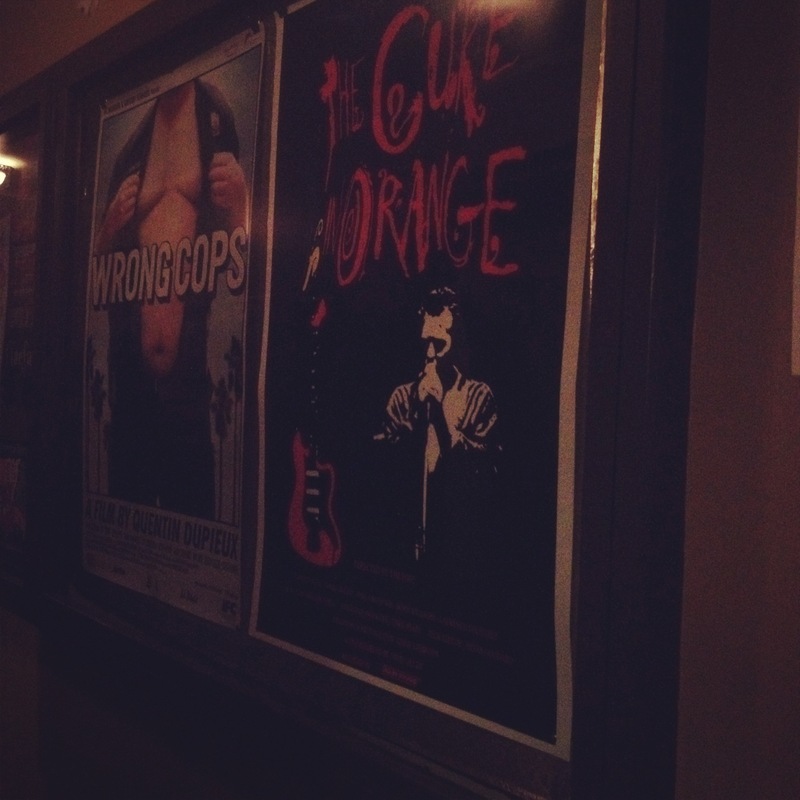 Posted on December 28, 2013 by Liz O.
I saw The Cure: In Orange as a young teen with VHS access. Perhaps every Cure fan did. The video was always easy to spot at mall stores and video rental shops. In Orange. I didn’t know the difference between “orange,” the fruit/color, and “Or-ange,” the place in France, until the cassette made its way into my parents’ VCR. Sometimes I think I learned more from music than from classes. Regardless, I saw the video a bunch of times, either because a friend had it or I rented it, but the last viewing session was well before the advent of DVD players. To this day, In Orange has not been released in that format. Last night, though, I got to see the famed Cure concert film on the big screen, as a 35 mm print, at Cinefamily. On top of that, I got to DJ before the screening. This was the first of two screenings at Cinefamily this weekend. (The second one is tonight.) Friday night’s screening sold out with good reason. Cinefamily did a great job of explaining why In Orange is important. I tried to expand on that while talking to my husband and a friend of ours. “It’s the definitive Cure film,” I said. In Orange isn’t like Depeche Mode: 101. There’s no narrative. It’s just the band playing a bunch of songs in an ancient venue. Still, you get a good sense of who they are and who they are going to be. The concert took place in 1986, a year or so before “Just Like Heaven.” They were big, but they were about to get bigger. On stage, you have the classic line-up– Robert, Simon, Porl, Lol, Boris– that would start to fall apart a few years later during the course of making Disintegration. It’s not the original line-up, but it’s the one responsible for a lot of the biggest hits. 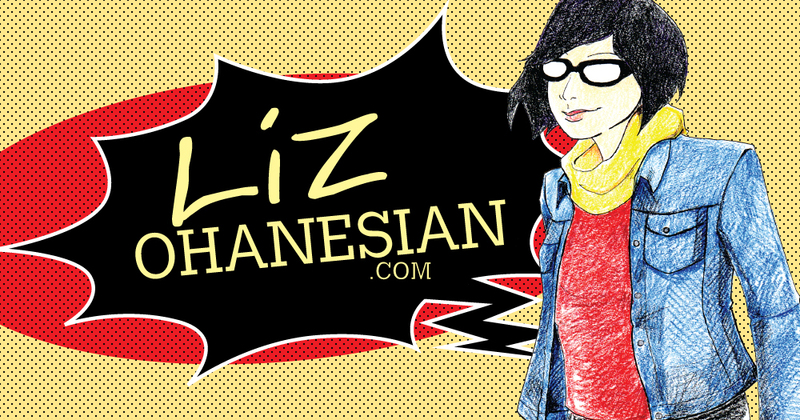 Posted on December 13, 2013 by Liz O.
It’s time for my annual birthday DJ gig. This year, the event is taking place on December 28 at Shadowplay, the monthly goth party that I promote with Diana M and Larry G. from Underground. 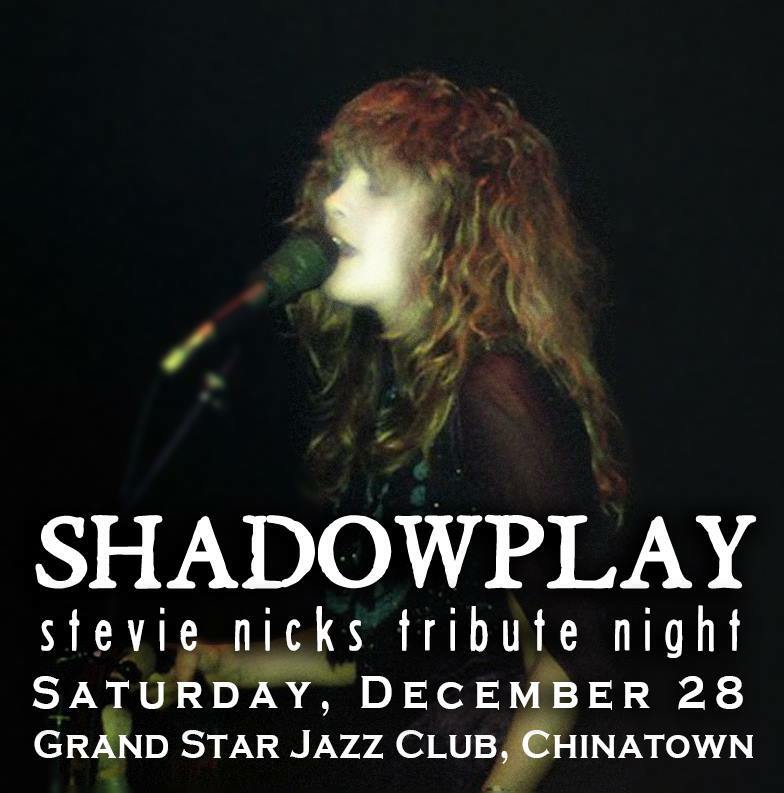 We have a special theme for this month too: Stevie Nicks. 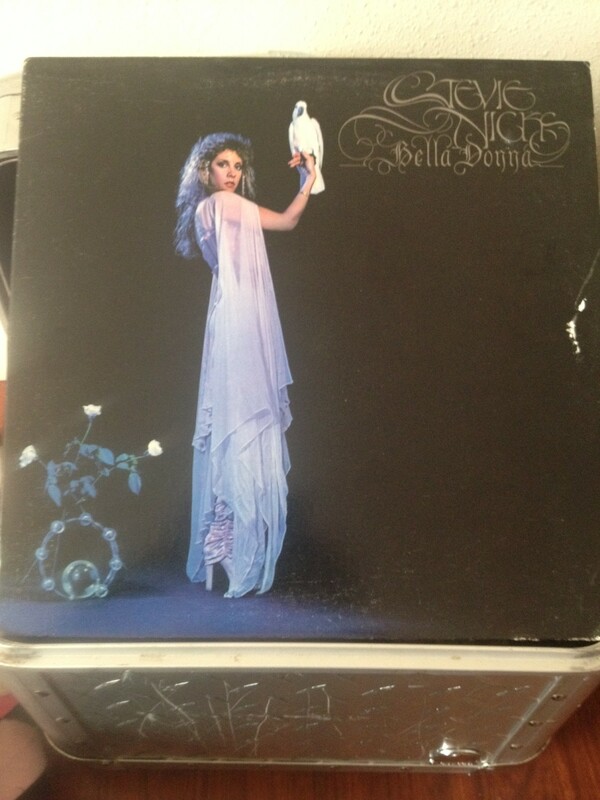 “But, Stevie Nicks isn’t goth,” you protest. To which we answer,”Ha! How many goths do you know who totally dress all Stevie for a night on the town?” I bet it’s a lot. Heck, I’ve done it too and I’ll be busting out the black lace and boots for this gig too. Plus, “Rhiannon” is a jam, which is part of the reason why we picked this theme. I’ve been listening to “Rhiannon” on repeat, while Diana has been watching American Horror Story: Coven. We’re also encouraging people to dress as their favorite Coven characters– cosplay, if you will– if you are so inclined. Here are the important details. The party starts at 10 p.m. If you RSVP via Facebook (just click join), you and one guest can get in for free before 10:30 p.m. Otherwise, it’s $8. The club is also 21+. If you’re a Facebook user, like our page for more updates.